Emotions play an extremely important role in how we think, respond and behave. They are the best way to express inner feelings and thoughts. 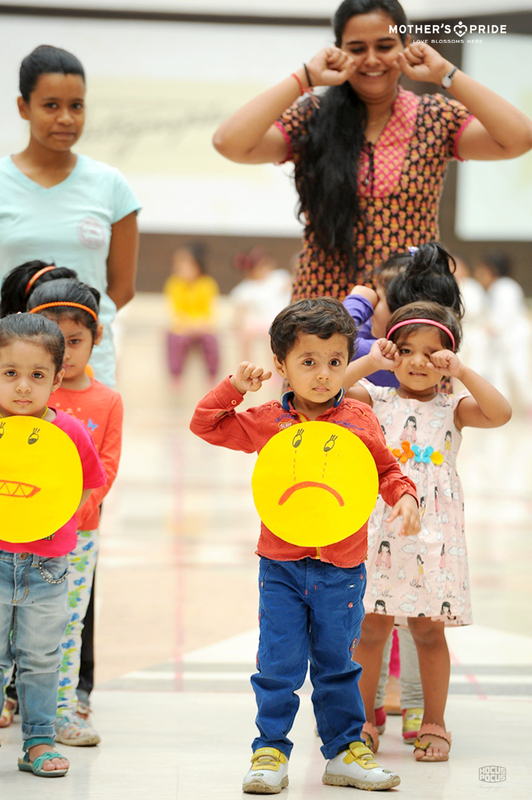 We organized the march “Parade of Feeling” for Prideens of pre-nursery, to help them to understand, recognize and express different emotions with their body and facial expressions. With the help of puppets, teachers brought to life a puppet show for the children, where they enacted various events that children are familiar with and related to. (E.g,: “I feel sad. I lost my new ball.” “Oh, OK.I’ll help you find it.”) Children connect to the feelings of puppets and share the puppet’s feelings. They were then invited to march in a “Parade of Feelings”. 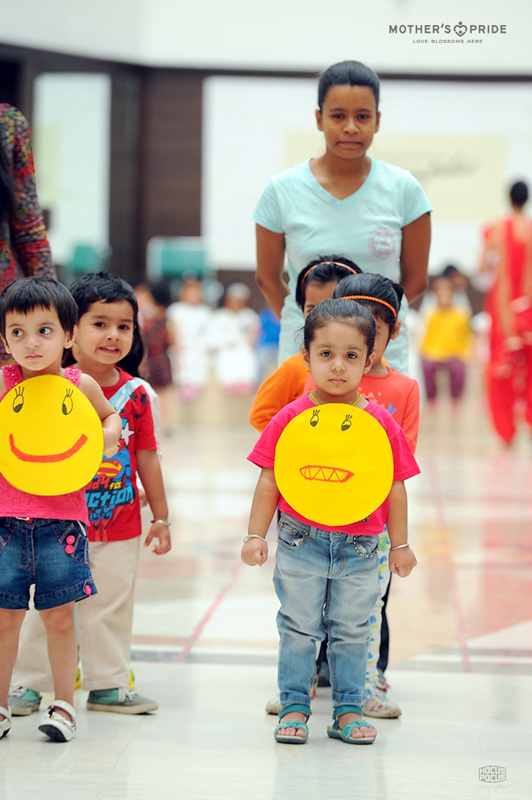 Children stride in a line as they express the emotions through their face and body. Teachers encourage them to be dramatic with their bodies and facial expressions. They were asked probing questions (How would you march if you were angry? Scared, sad, or happy?). 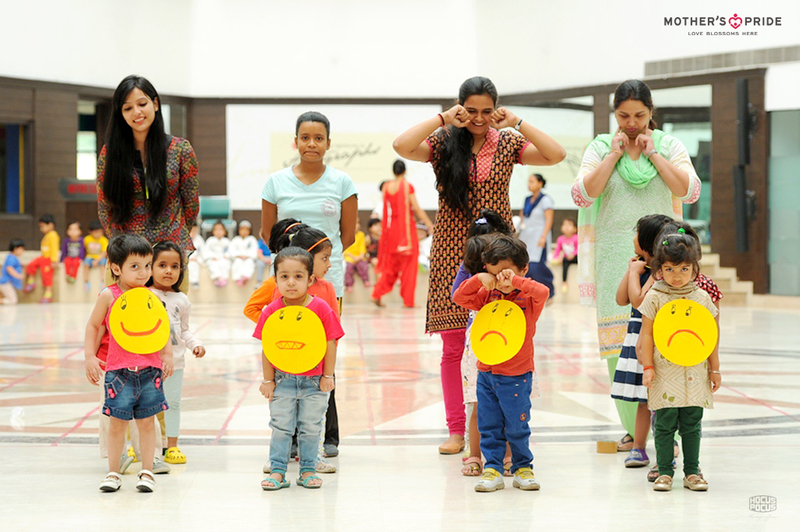 “Parade of Feeling” familiarized our little soldiers with the various emotions they encounter and experience. It was an absolutely delightful experience for Prideens.A few children narrated more situations and shared their feelings.